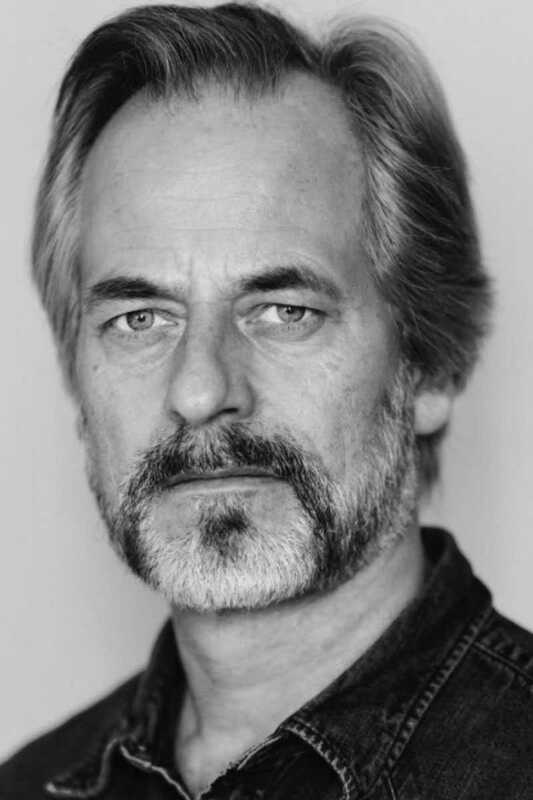 Øystein Røger is a Norwegian actor educated at Oslo National Academy of Theater. He is an actor with a broad experience from stage- film and TV productions. 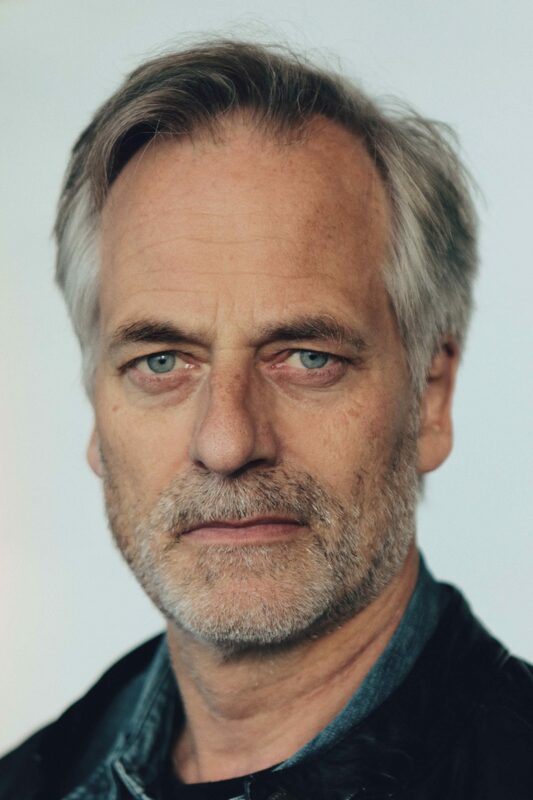 His latest TV productions include Okkupert, Frikjent and Kampen for tilværelsen. Røger has been engaged at several Norwegian theaters. In 2006 he recieved the award Heddaprisen, and the same year he also recieved the award Teaterkritikerprisen for his work in 2005/2006. Hedda Award 2006 in the category “Best Male Actor” for the role as The Unkown in the play To Damaskus at The National Theater (Oslo).